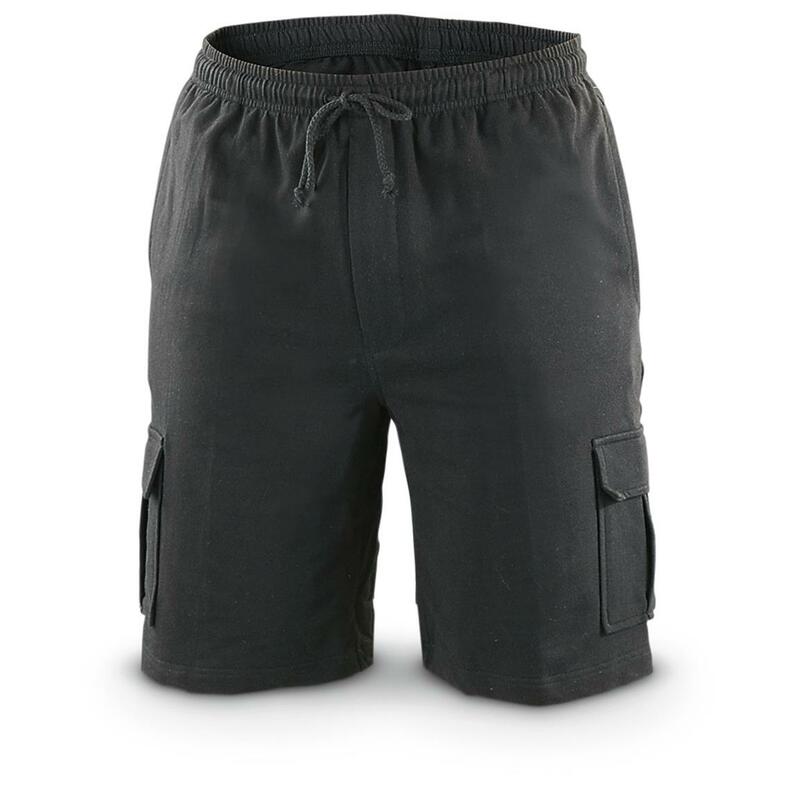 Guide Gear® Knit Cargo Shorts are comfy like your favorite sweats. Just what you want for chilling at the cabin or house. 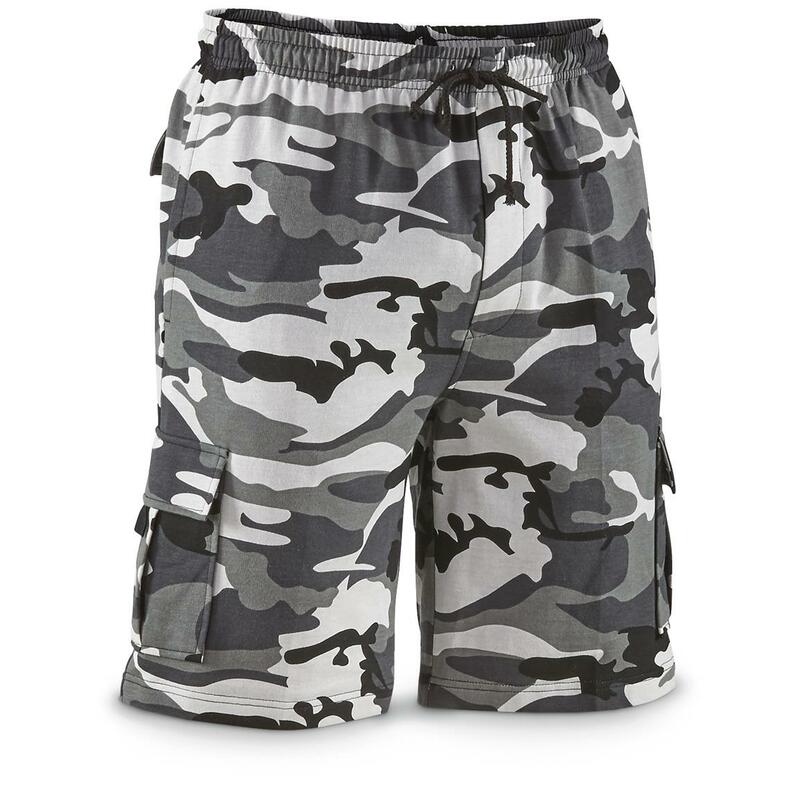 Or wear them when taking a post-dinner walk around the lake. And you can bring your phone, keys, etc. with you. 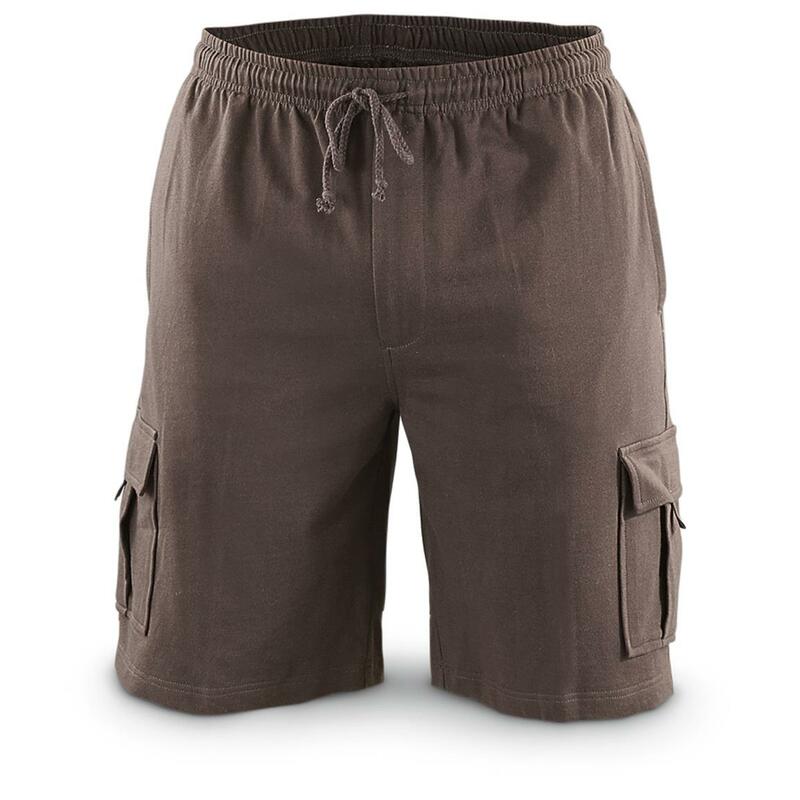 Guide Gear Mens Knit Cargo Shorts is rated 4.7 out of 5 by 117. Rated 5 out of 5 by Frank from Great Price, Great product These shorts are great and size is as listed (right on), I bought two pair and reordered two more pair. 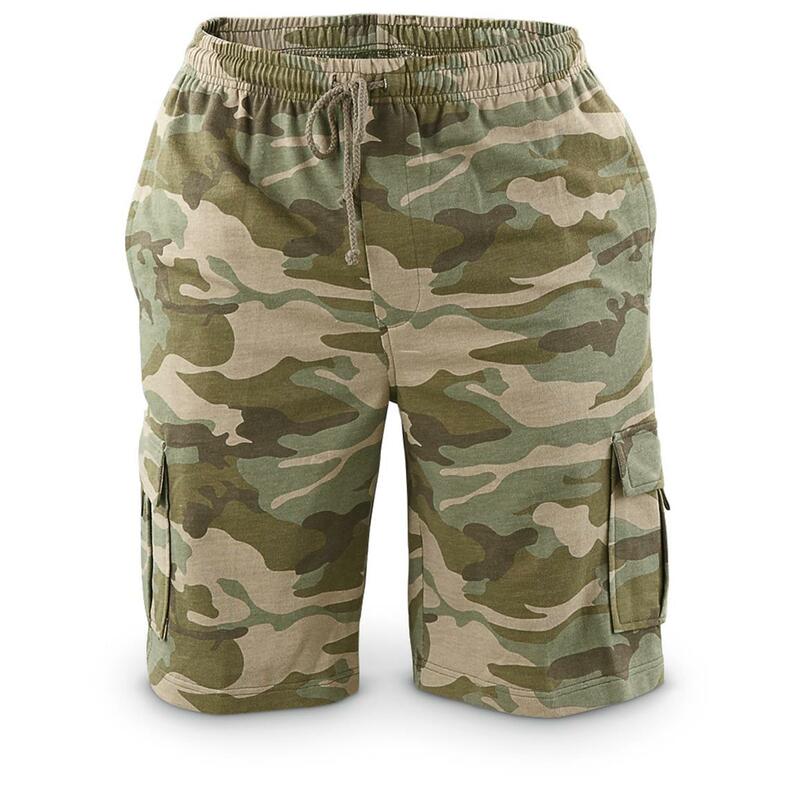 Rated 5 out of 5 by Herbie1 from Great Price Like them and they wear great. Just wish had more colors in my size. Rated 4 out of 5 by Pawpawmcaw from On sale Seems to be well made. Haven't worn 'em yet. To good a sale to pass up. Rated 5 out of 5 by LAJohn from 100% Cotton I'm finding it more and more difficult to find 100% Cotton Clothing. 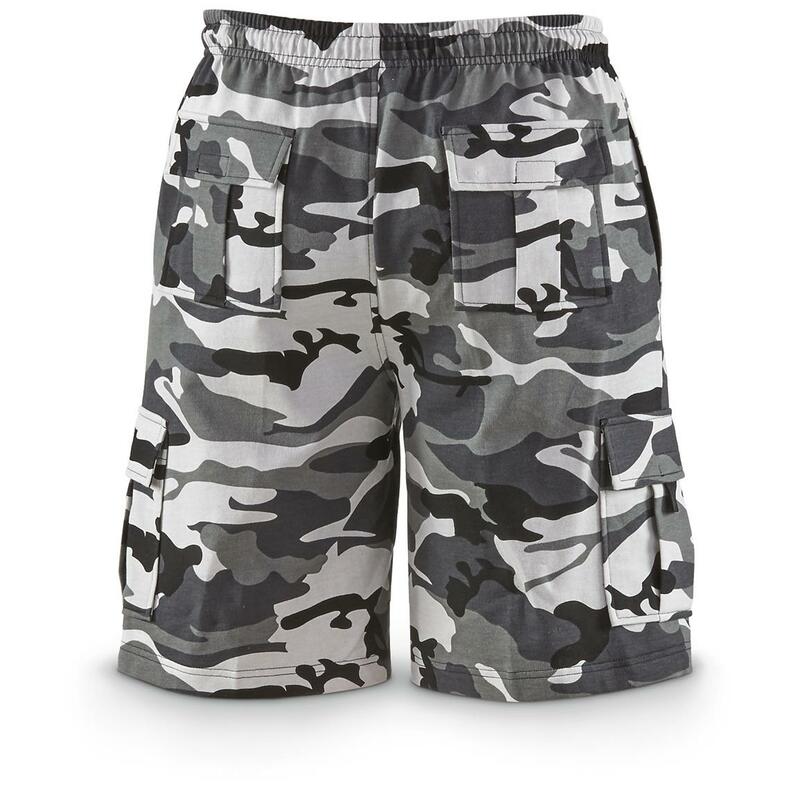 These shorts fit the bill. They're comfortable and I like the way they look. And, you likely won't beat the price ... I ordered more.